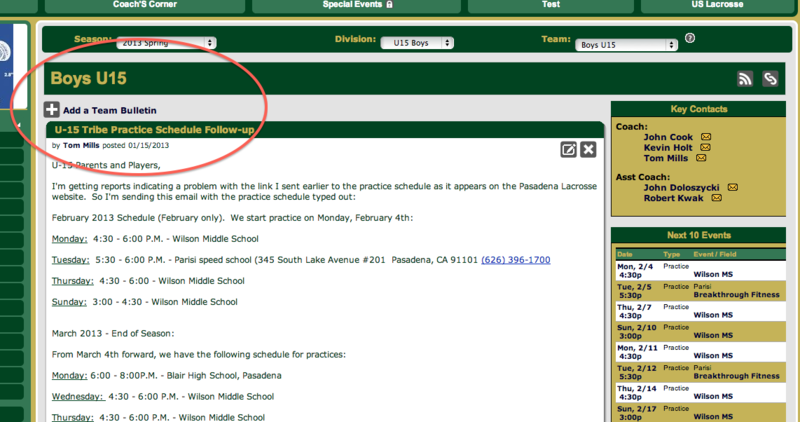 If you email from the Roster an email goes out to your team but does not appear on the TEAM PAGE. 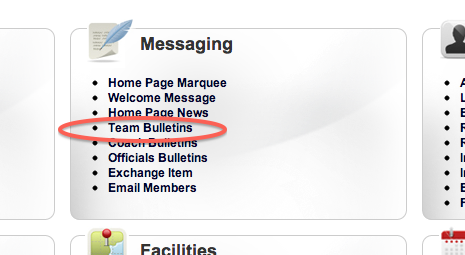 So If you want the email to be visible for a while, if it's about news, events, or something that has longevity please use the Team Page and send a Bulletin. This is extremely usefull as often parents do not look at their emails but check the site! REMEMBER to click the broadcast option and your team name!